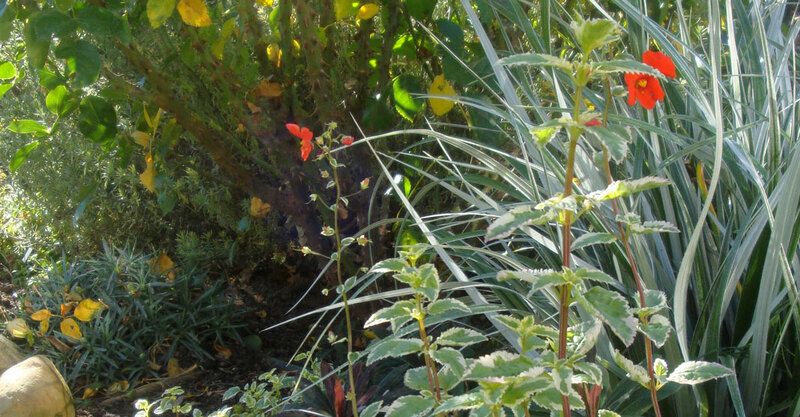 The Maritana™ Collection of Alonsoa is the world’s first line of variegated varieties. 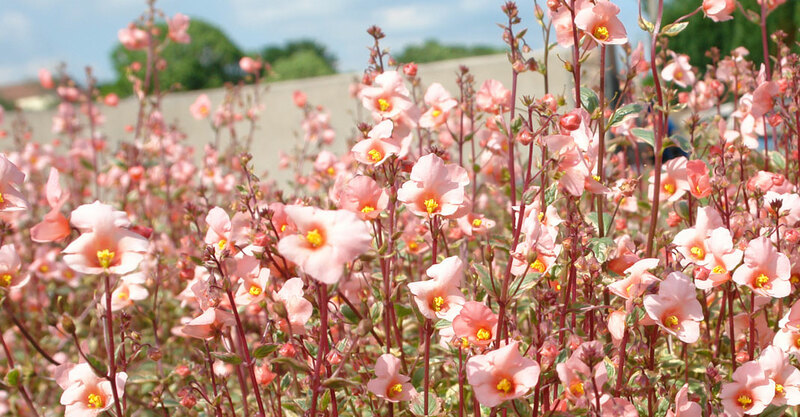 All three selections have unique large, diascia-like flowers in a range of summer tones. 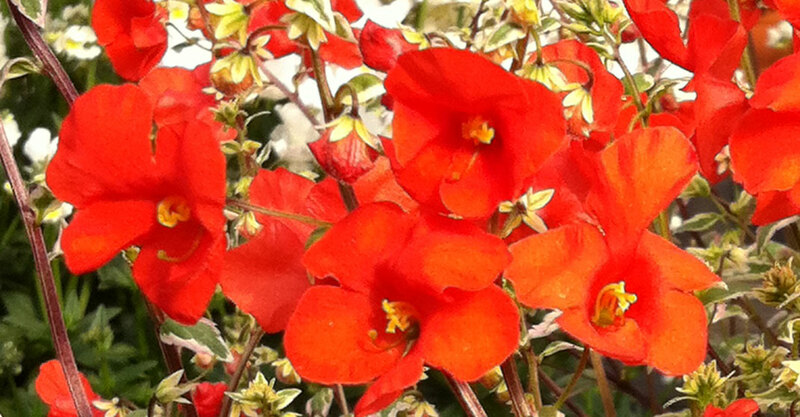 Alonsoa thrive in the heat of summer, but will continue to flower in winter months in mild climates. 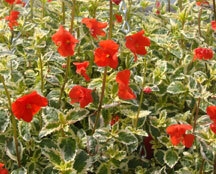 Excellent to add an accent of color, both in gardens or used in mixed containers.